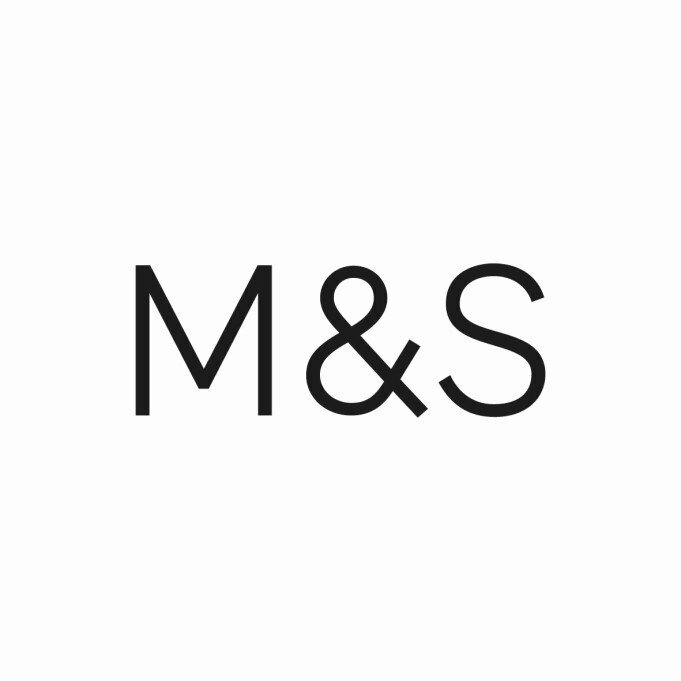 Shopping the easyfundraising way with Fun Bikes, could not be easier. Follow the instructions below, and create an account today to start supporting a cause or charity of your choice. 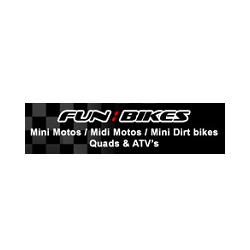 Fun Bikes are specialist suppliers of a wide variety of mini motos, midi motos, mini moto parts and bike spares.